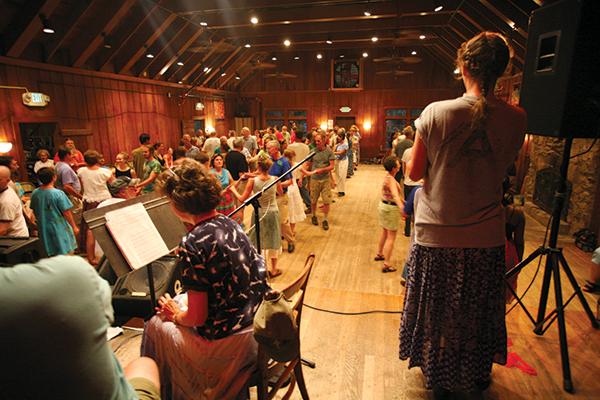 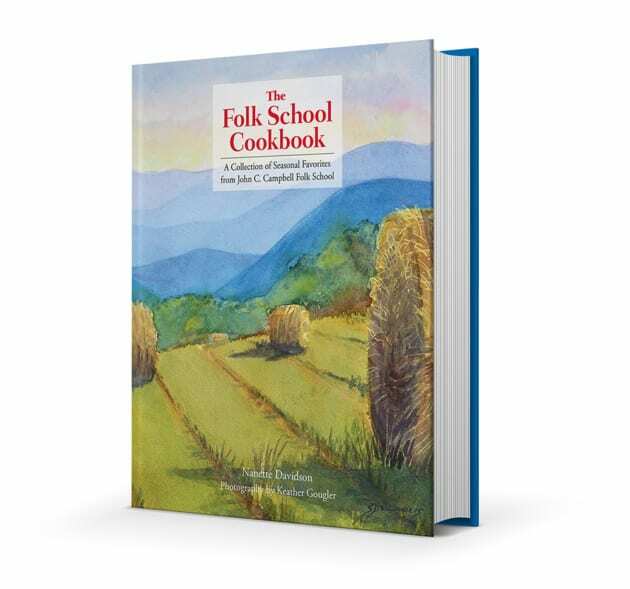 You don’t have to be a hard rock fan to enjoy metal at the Folk School. 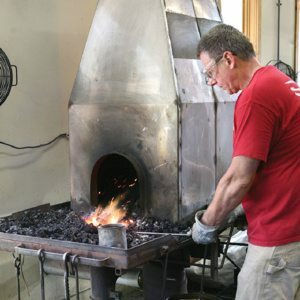 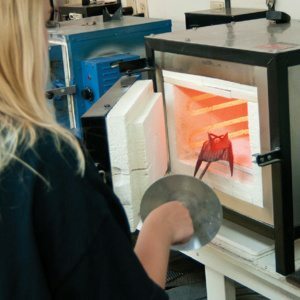 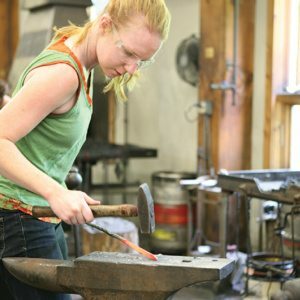 Our blacksmithing, metalworking, jewelry making, and enameling classes showcase metal’s diverse personalities along with functional and decorative styles. 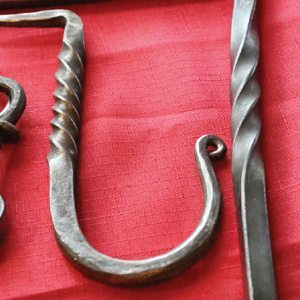 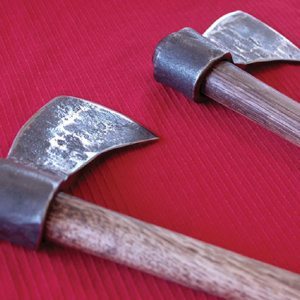 Learn to hammer and shape iron or steel into sturdy hooks, striking candlesticks, or mighty axes. 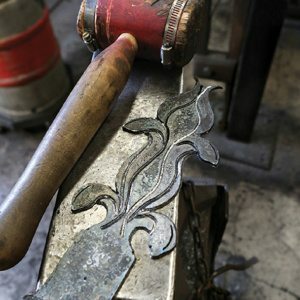 Or, create intricate necklaces, brooches, rings, and beautiful decorative pieces. 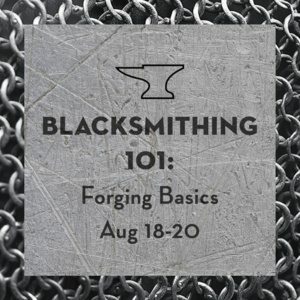 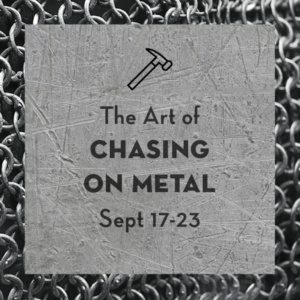 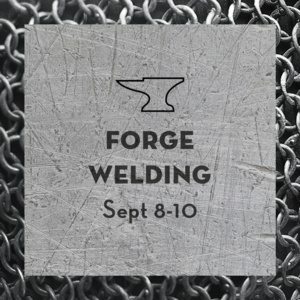 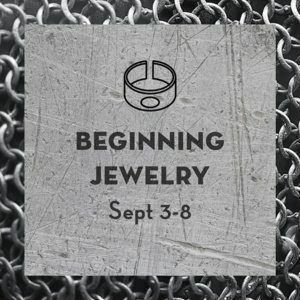 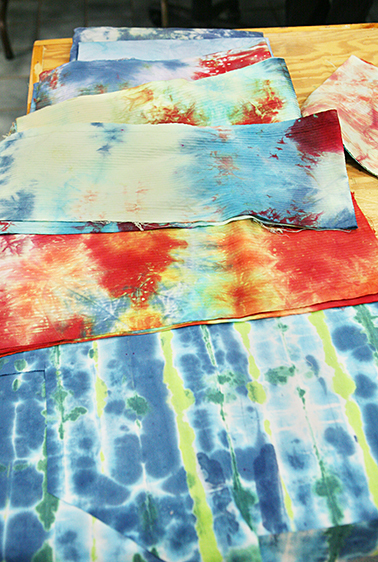 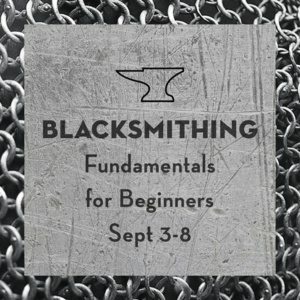 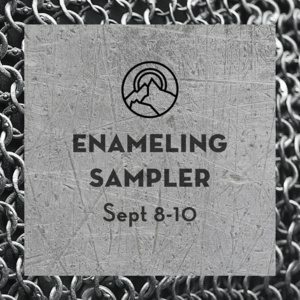 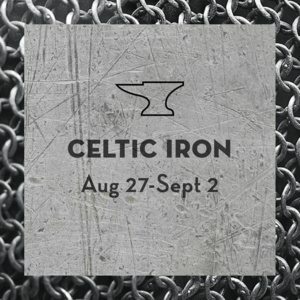 Join us for a weeklong or weekend class, and begin building your own satisfying relationship with metal. 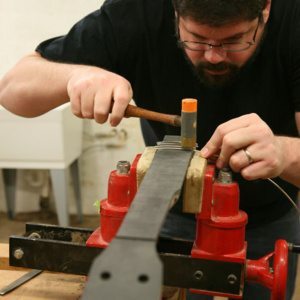 NextWe Have Appointed Our New Executive Director!